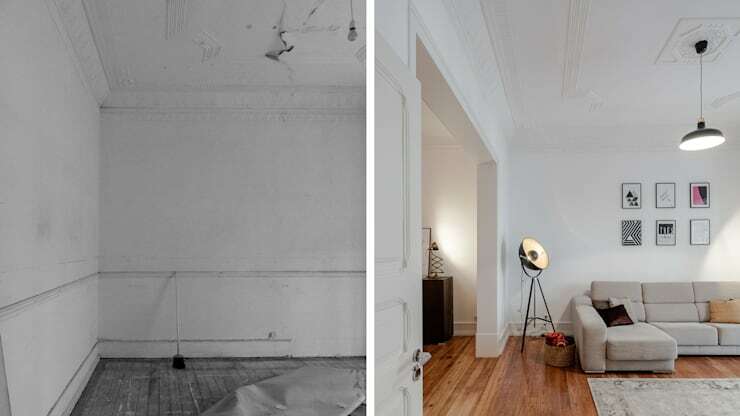 Placing your furniture and accessories yourself is a very satisfying and rewarding activity. Cleaning the area and arranging your décor to create a beautiful and stylish room gives a lot of pleasure, and the result is a fantastic living space. What better and more practical way to indulge yourself? This is one of the simplest and most inexpensive ways of adding beauty to a wall in any living space. 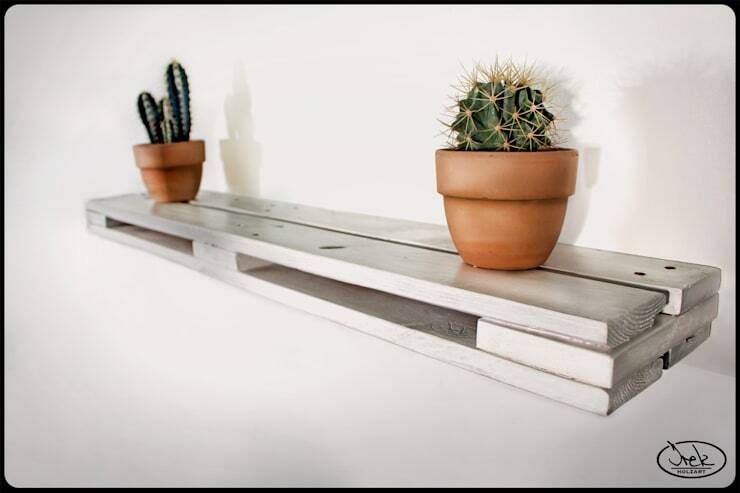 With a simple pallet shelf that can either be left unpainted or livened up with bright colours, you have an minimalist accessory to display plants, photographs or any other decorative items. 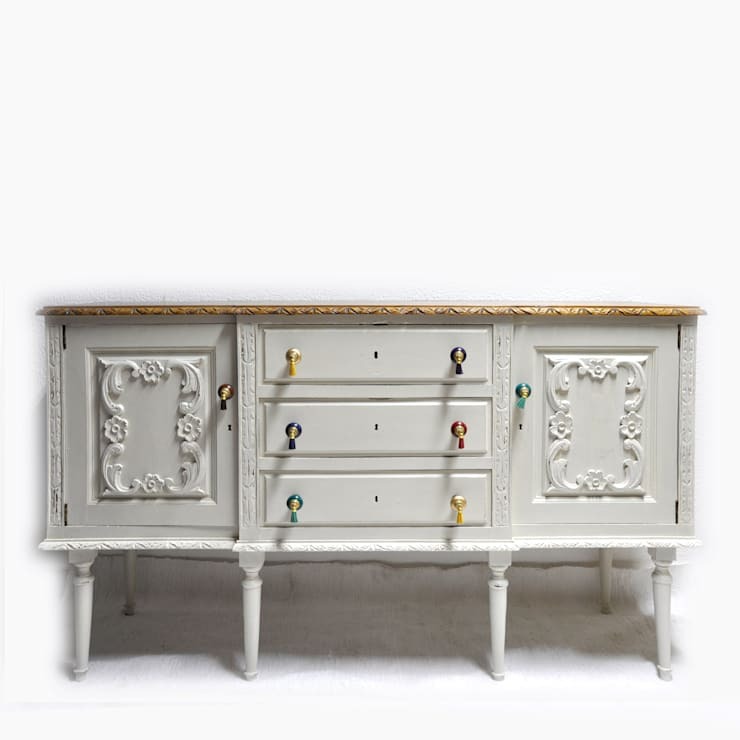 An old piece of furniture can be given a beautiful makeover! A fresh coat of paint in a different colour and some striking new handles can change the entire look of the furniture. Relocating it to a different space will further enhance its sense of newness. The vintage dresser in this picture sports a brand new look after its transformation! Living in rented accommodation can often leave you with the problem of insufficient storage space – for example, where do you hang your towels? 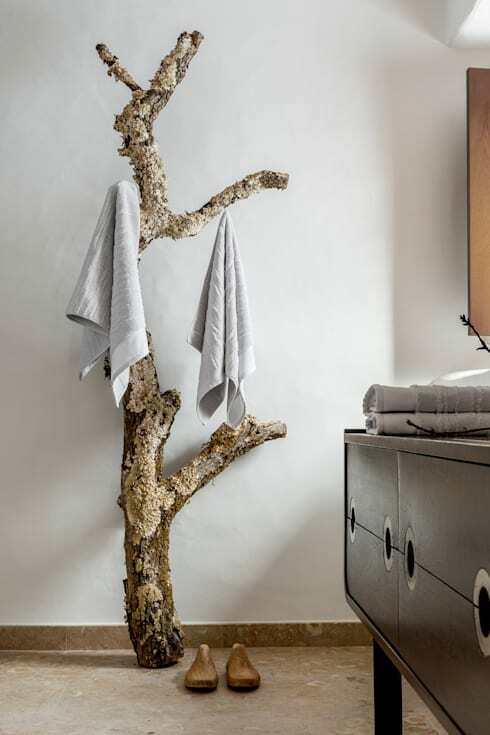 An amazing and cheap solution is to use a dry branch or tree – this not only holds your towels but also adds a dash of charisma to your living room! There’s nothing like an arrangement of plants to bring life and colour to your wall! 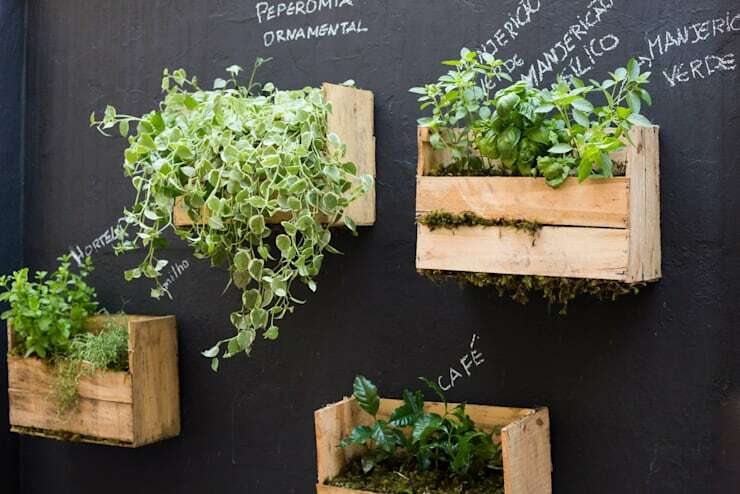 And if it's a kitchen wall, you can grow your own little herb garden with this simple method. Just line some empty fruit boxes with waterproof material and a layer of moss, then plant your herbs of choice. Your kitchen wall will be beautiful, fragrant and useful! For an added touch, paint the wall with slate paint and write the names of the plants as well. Which idea from here inspired you the most?